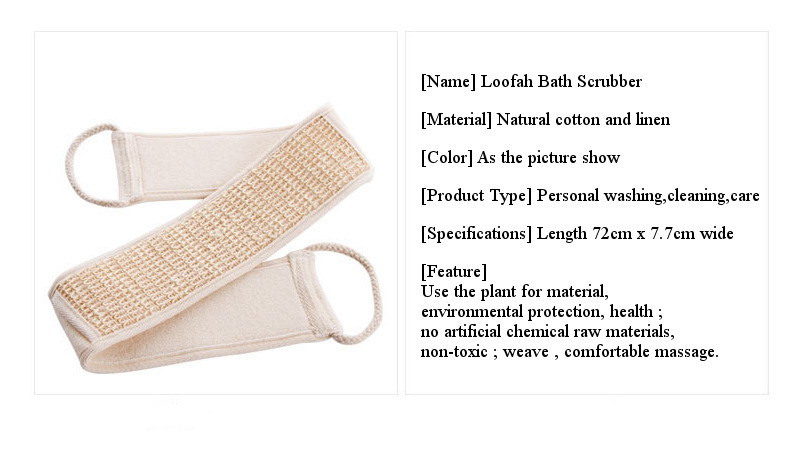 – 100% Natural loofah bath brush/massage. 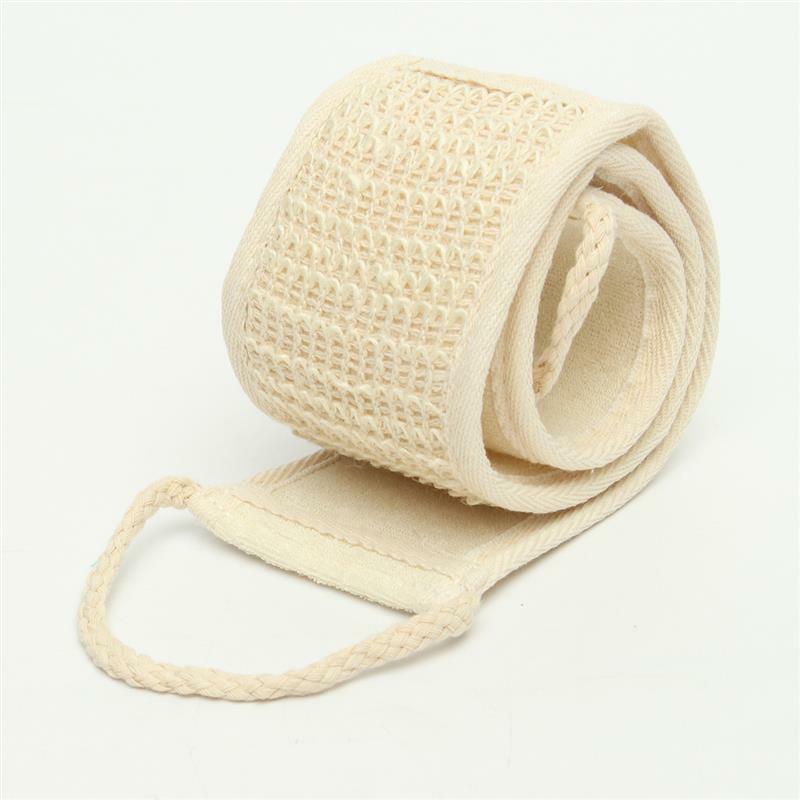 – Effectively removes dead skin, controls oil. 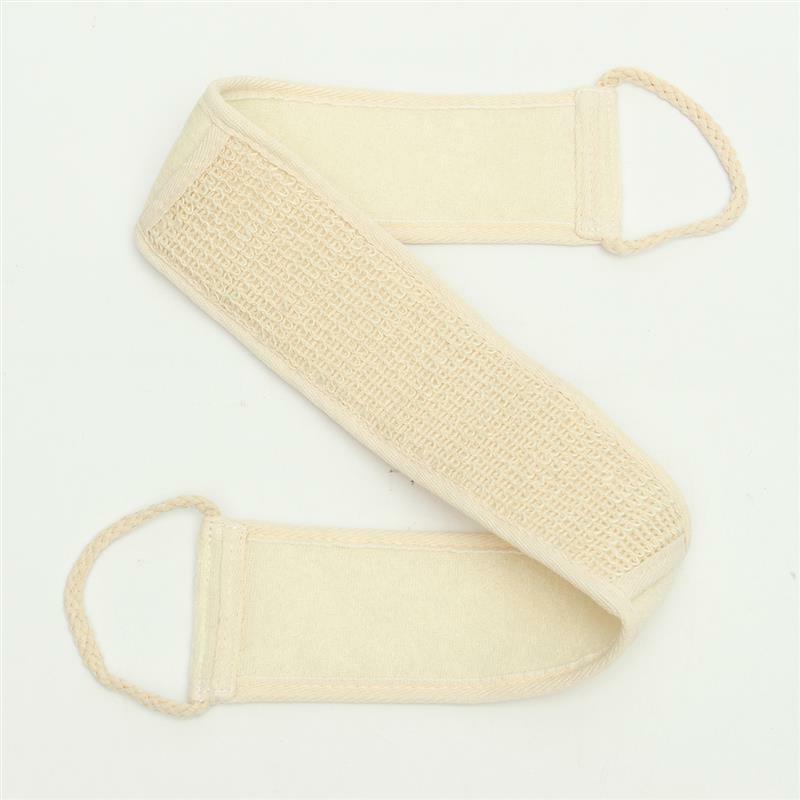 – It also treats and prevents acne and other skin diseases. – Promotes blood circulation, accelerate metabolism, strengthen the immune system. Long-term use will make skin healthy with a glowing youthful look. 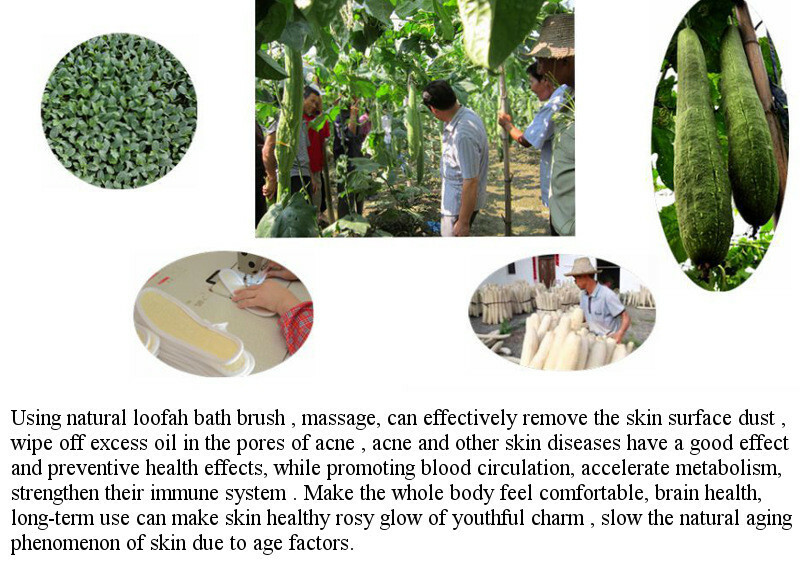 It slows the natural aging of skin.